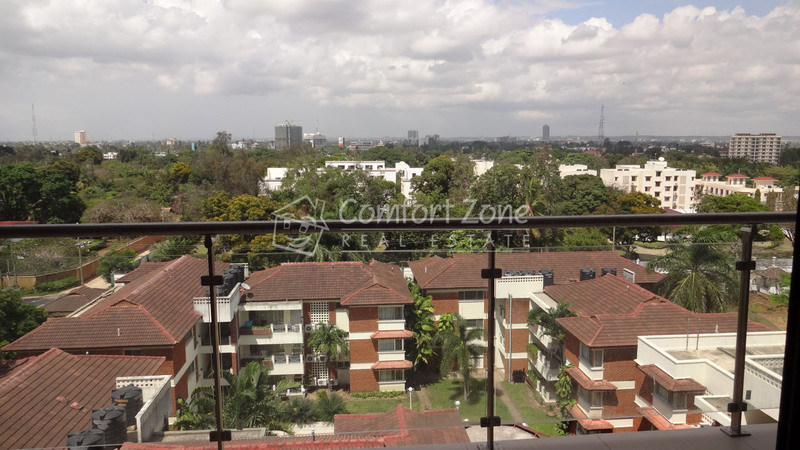 Stunning Apartment with a View! 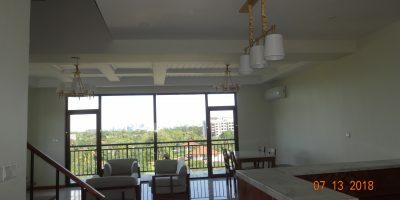 Stunning Apartment with a View! 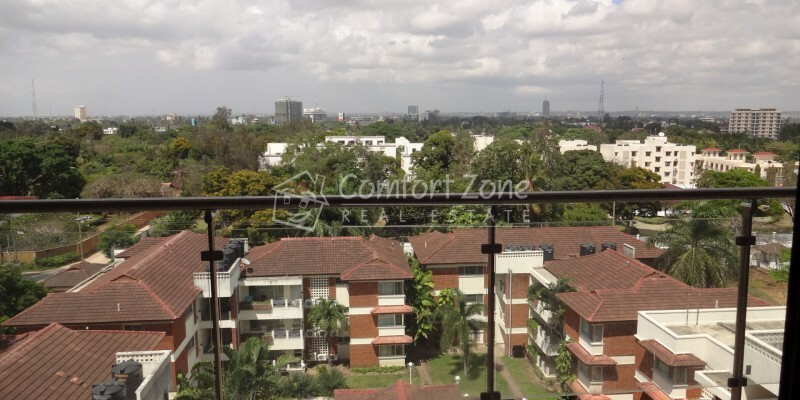 Stunning Apartment with a View! 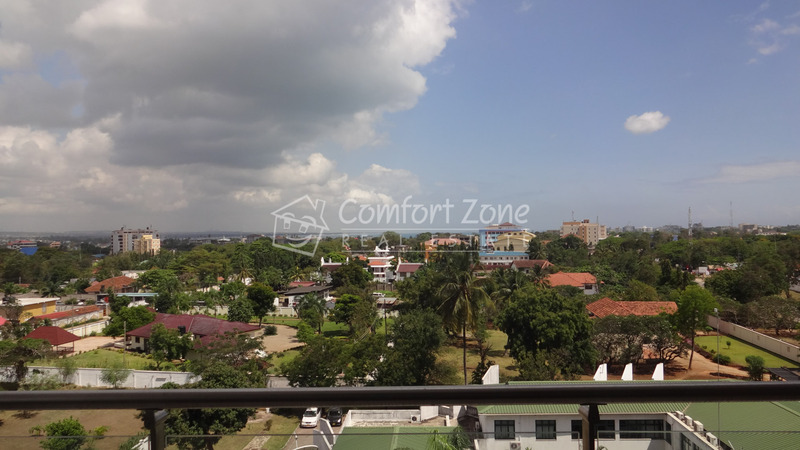 Home › Stunning Apartment with a View! 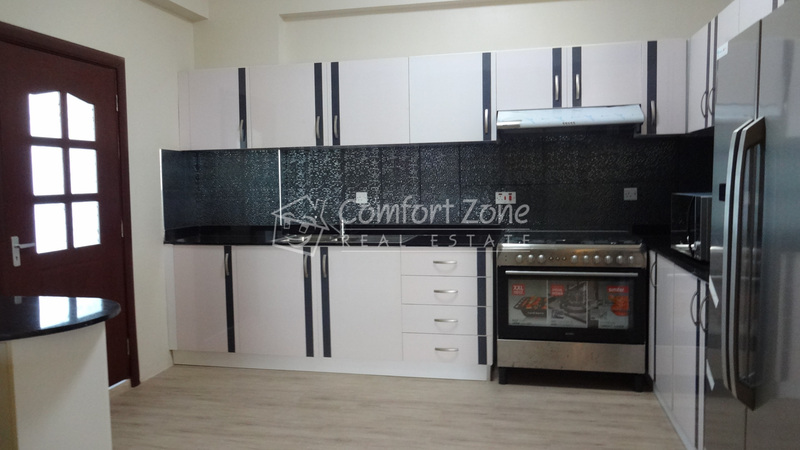 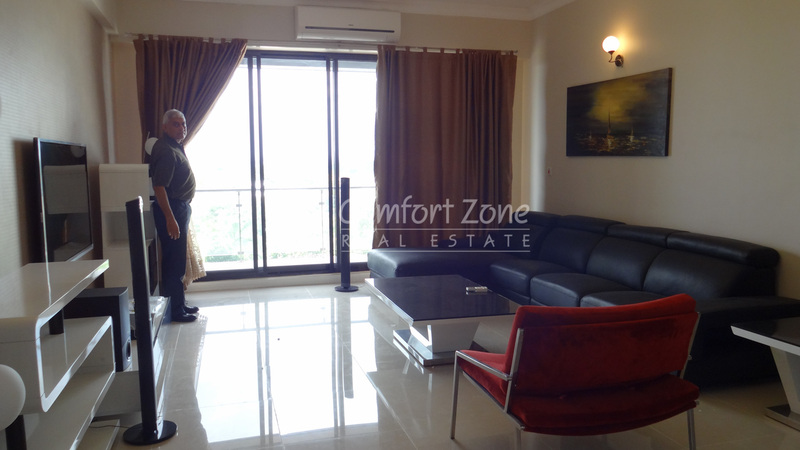 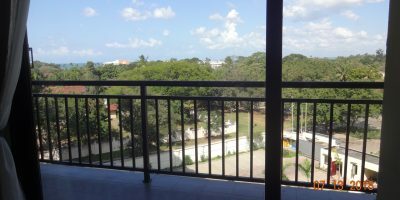 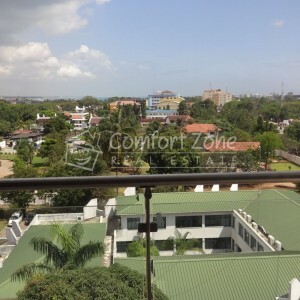 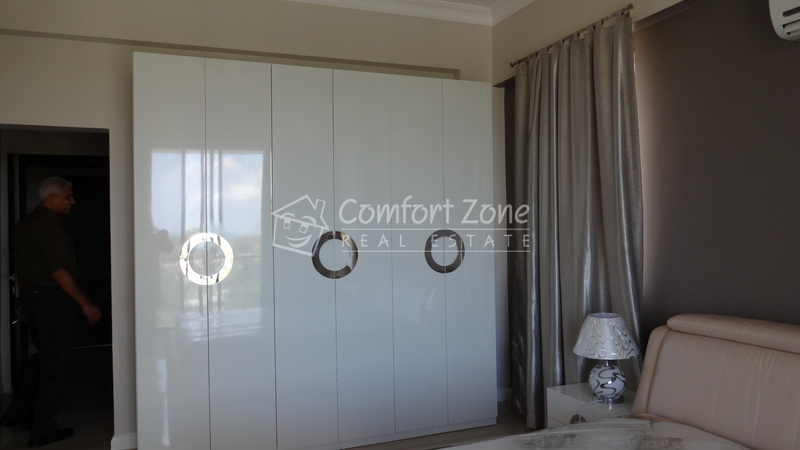 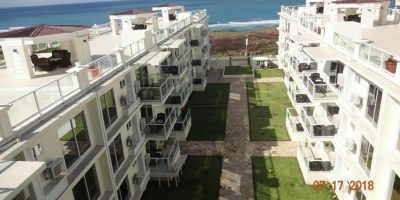 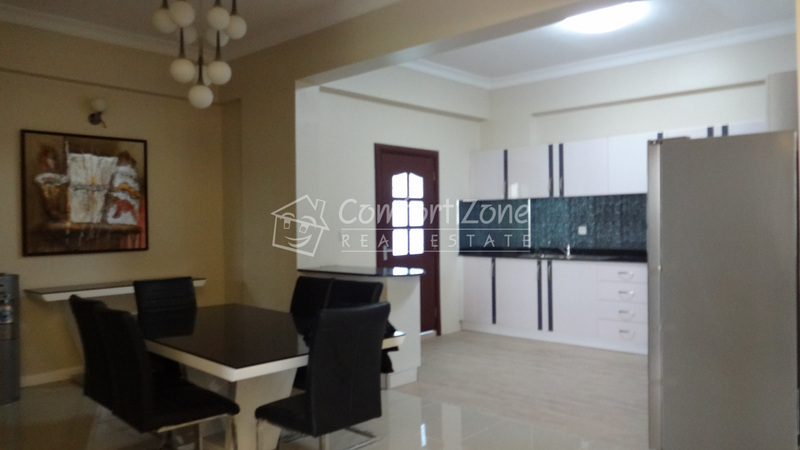 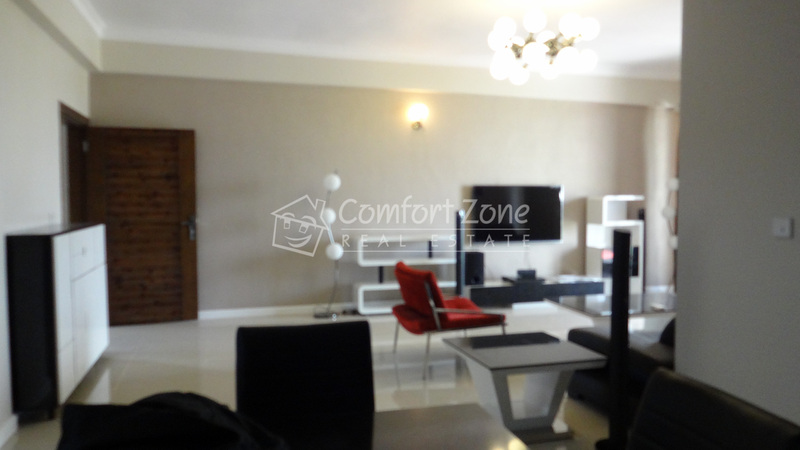 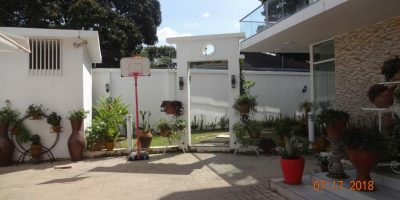 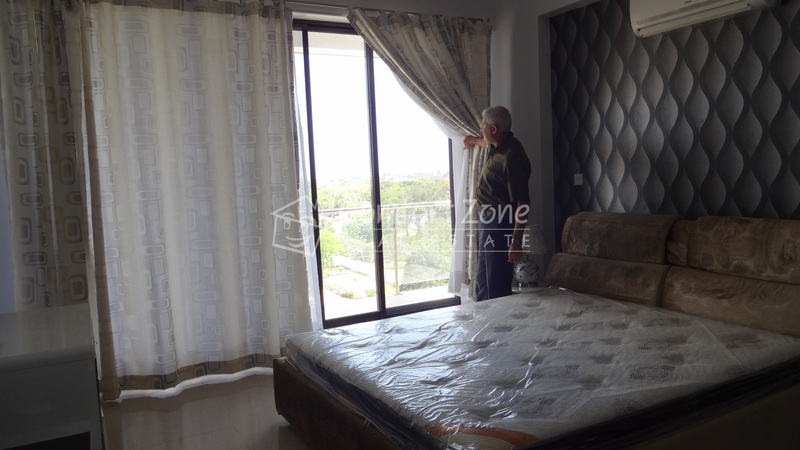 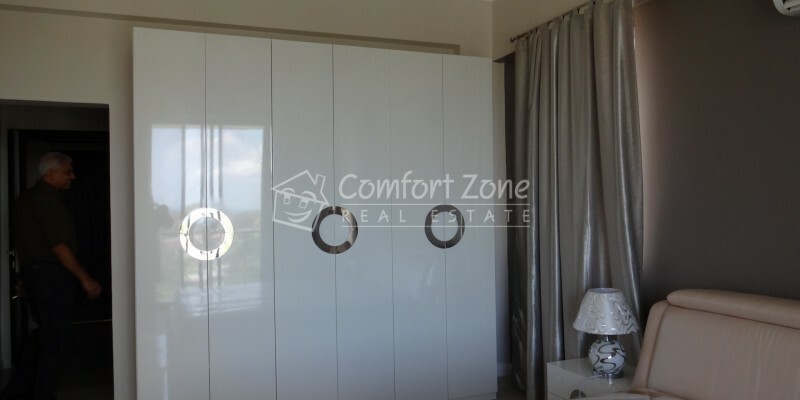 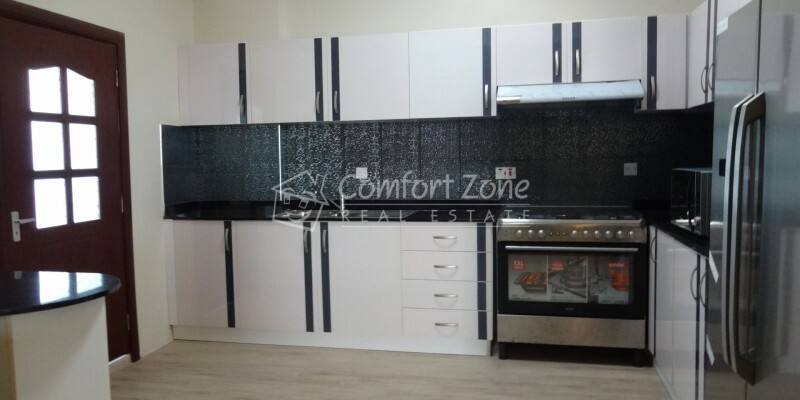 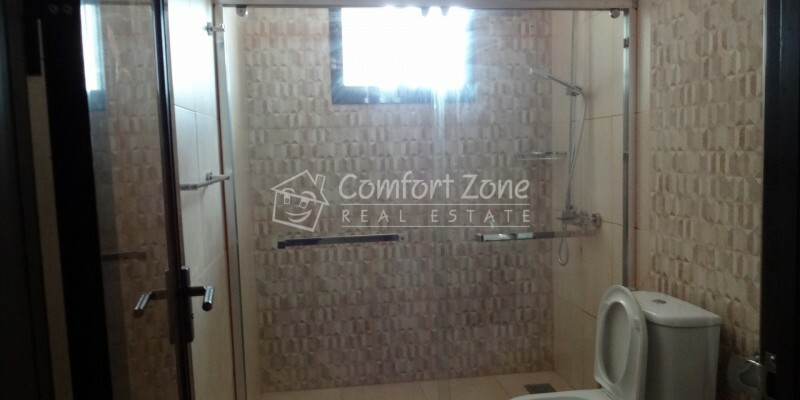 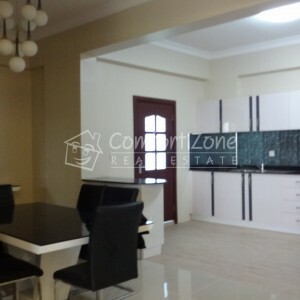 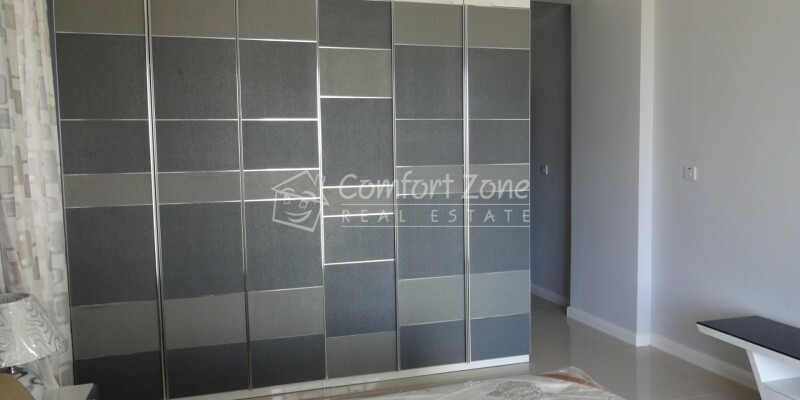 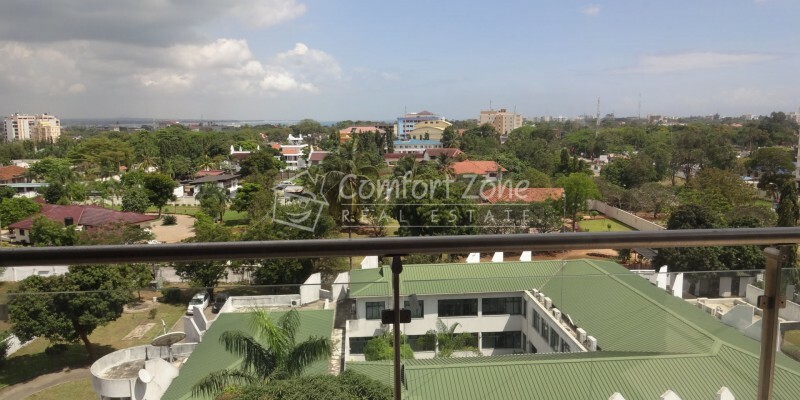 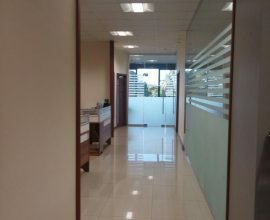 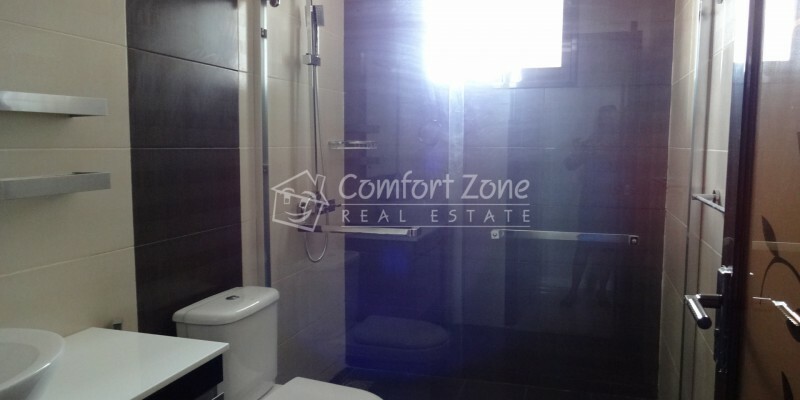 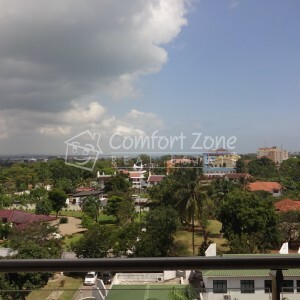 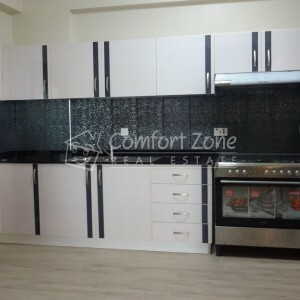 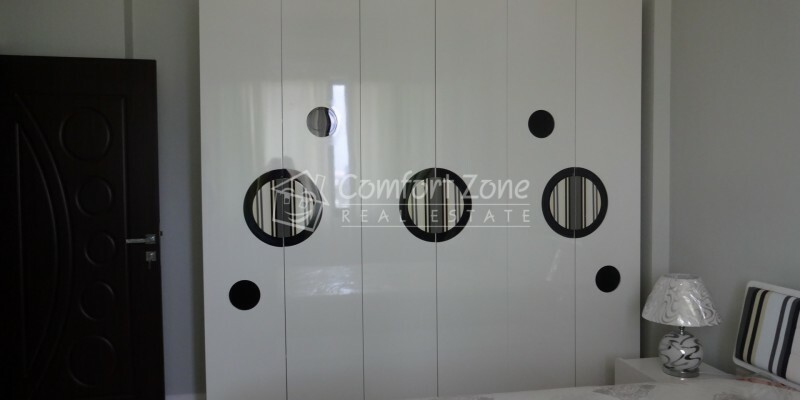 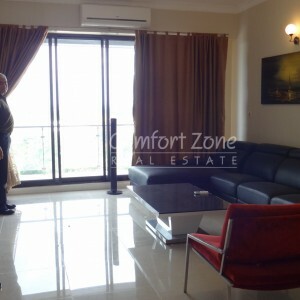 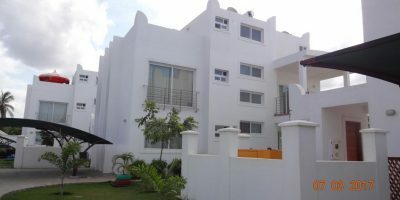 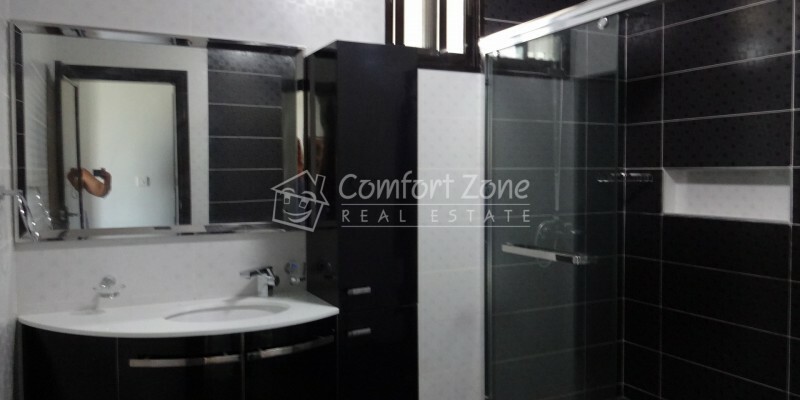 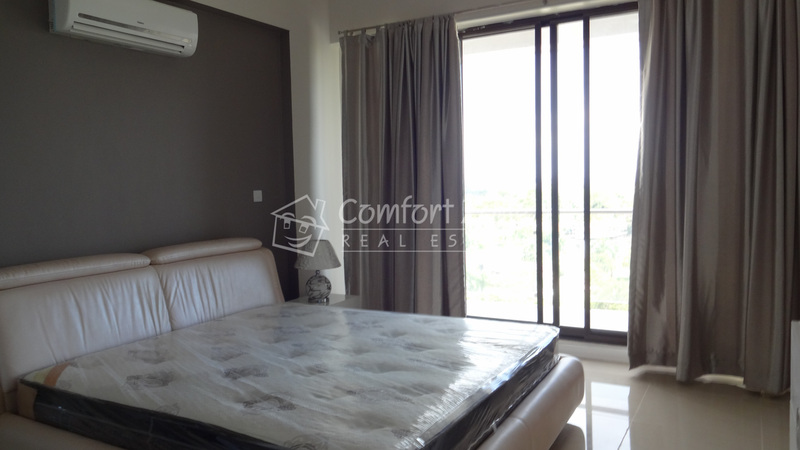 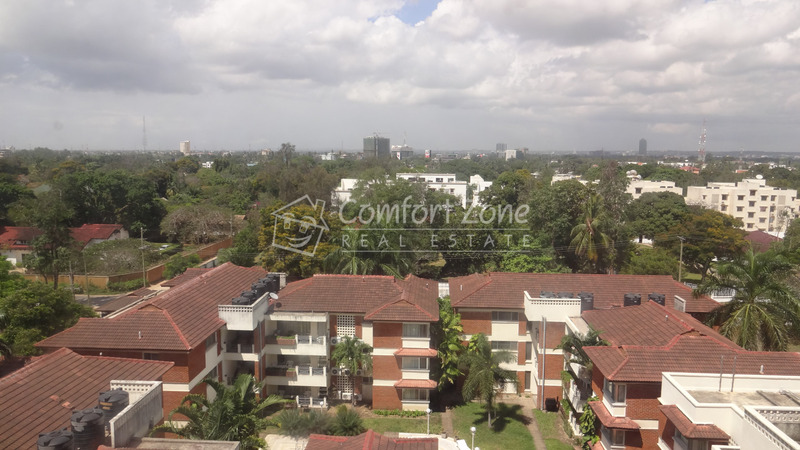 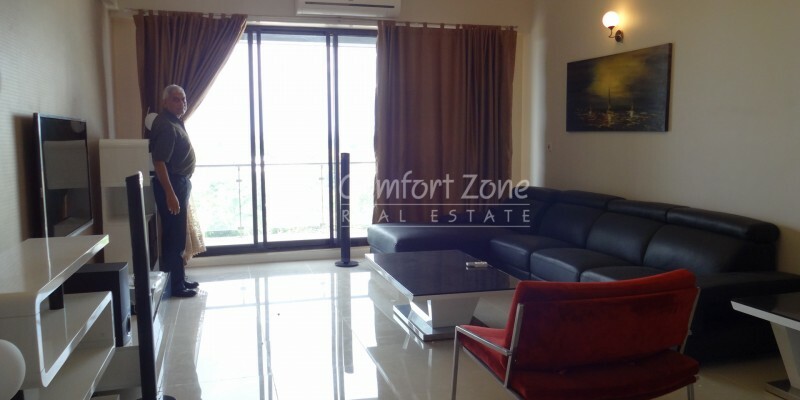 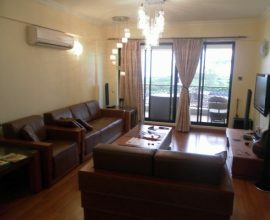 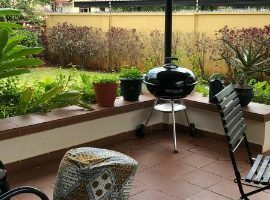 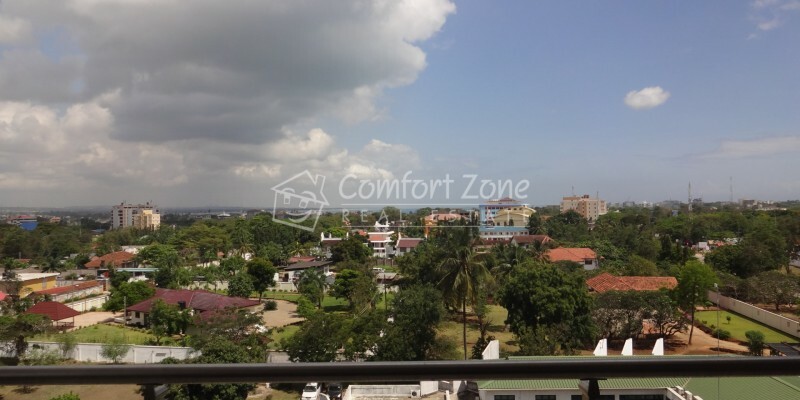 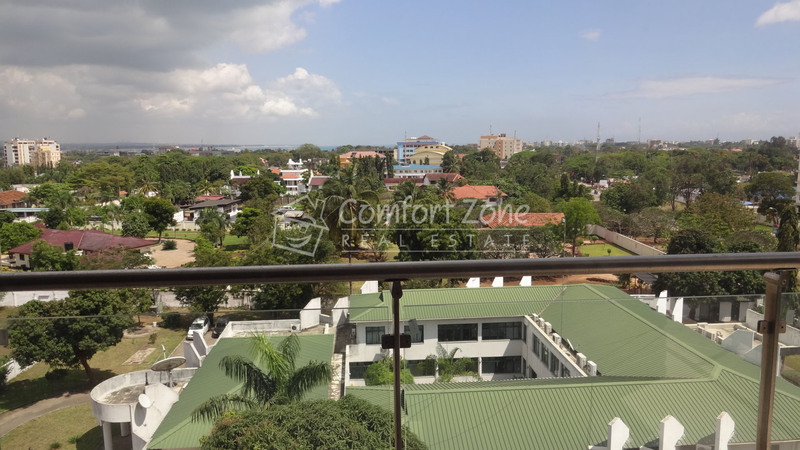 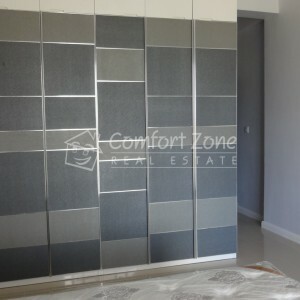 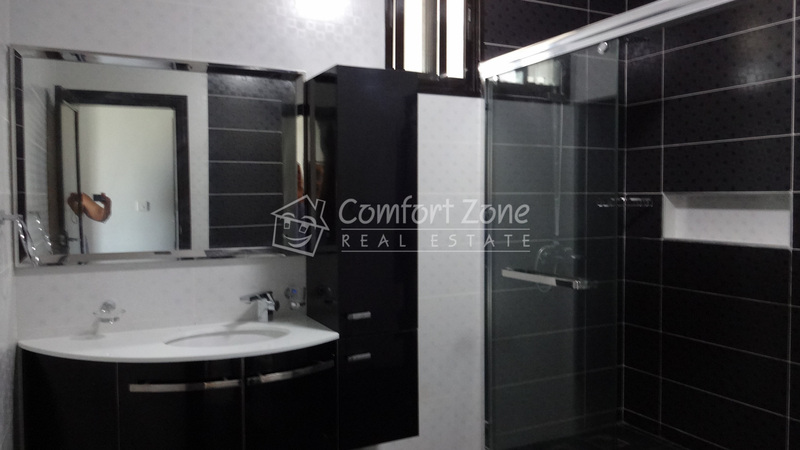 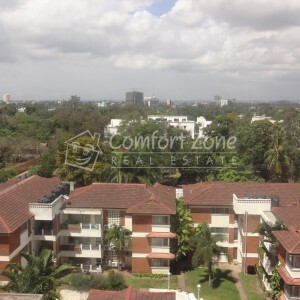 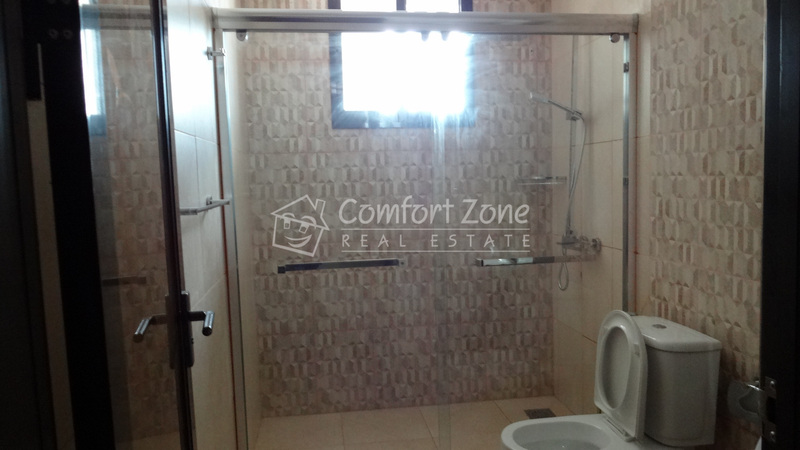 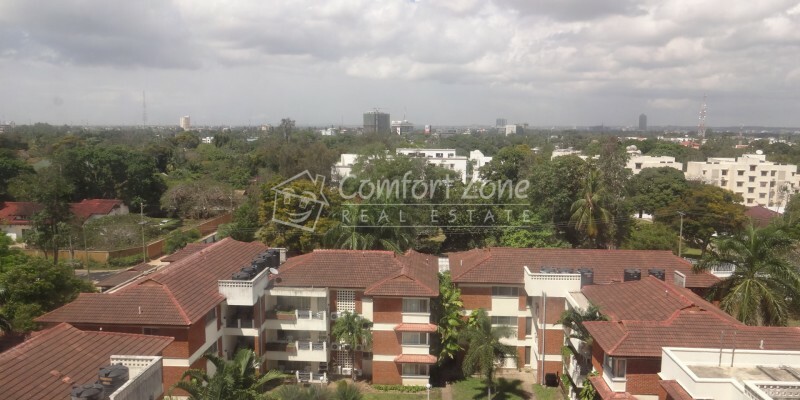 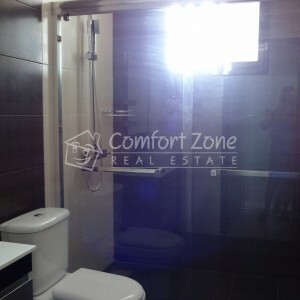 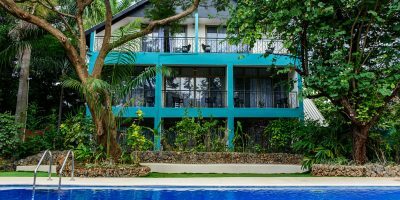 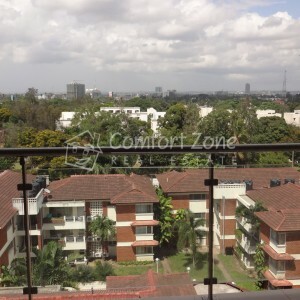 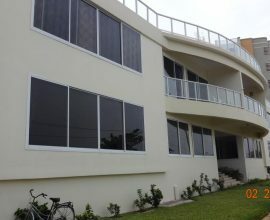 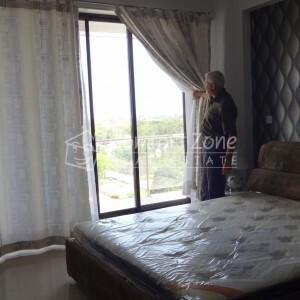 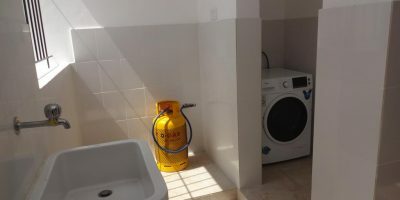 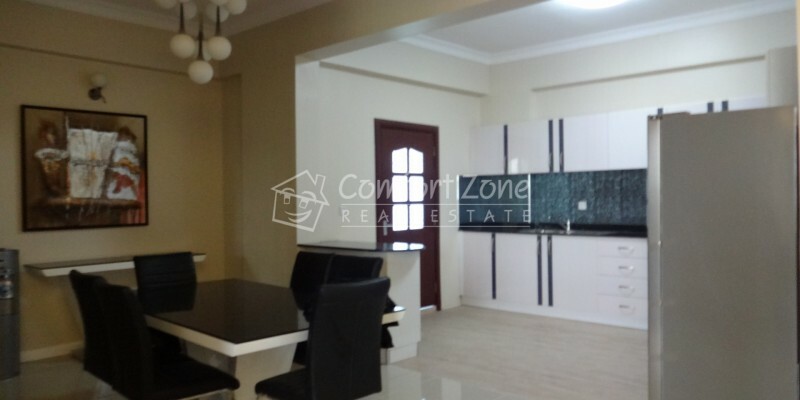 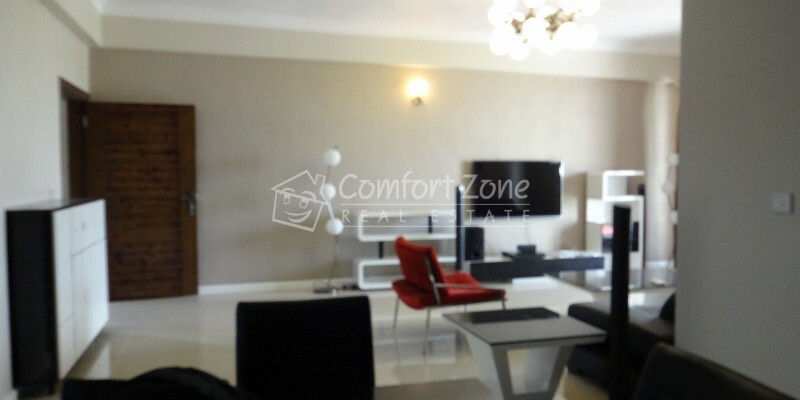 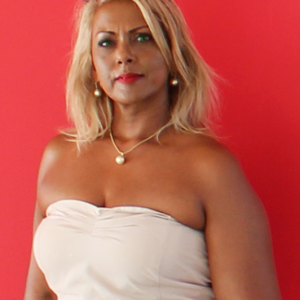 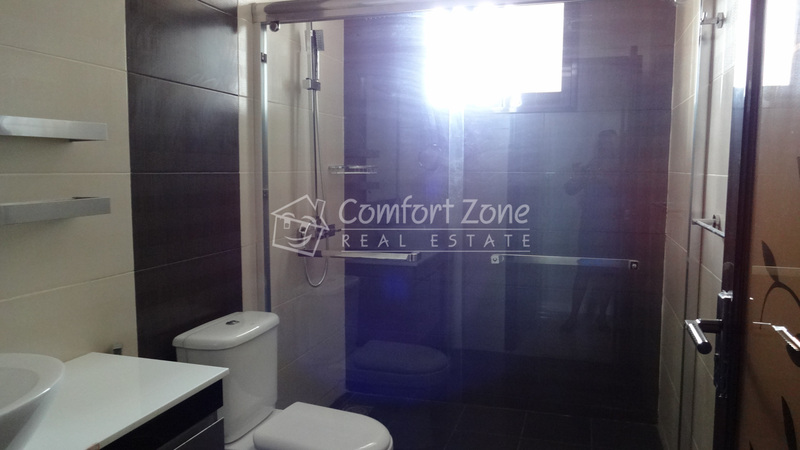 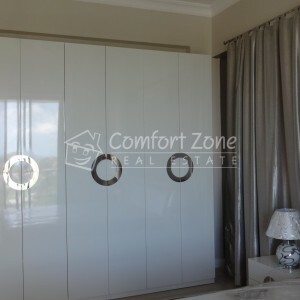 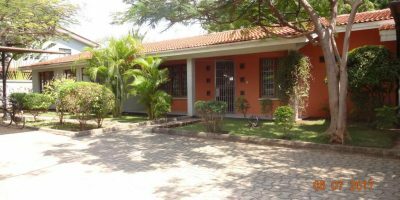 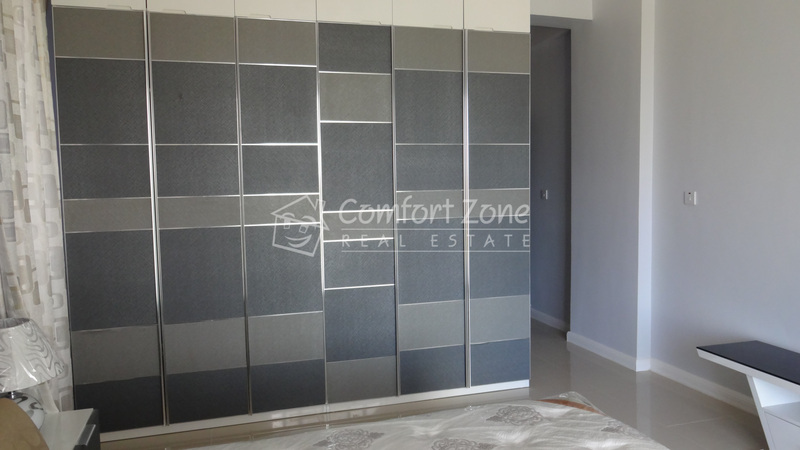 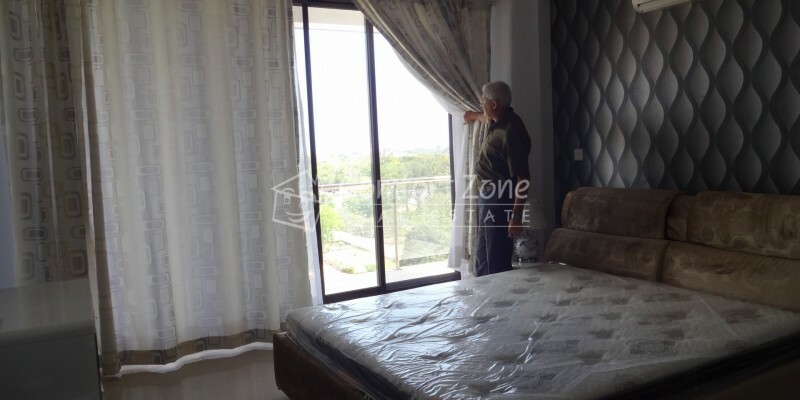 Stunning spacious apartment for rent on the peninsula in Dar es Salaam with beautiful sea views, three bedrooms all ensuite, balcony at living area. 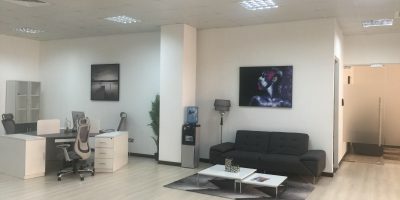 Located on the sixth floor of the building.